Here’s a break from the Geneva Motor Show preview lineup, Xenatec’s version of the Maybach 57 S won’t be seen at that event. Even though that’s true, the German tuned coachbuilt uber-coupe will still be launched in the Swiss city. This is definitely something weird and there are quite a few reasons rumored around for why the Xenatec Maybach Coupe will get this sort of debut. The first of them and the least probable is about how Xenatec consider this special car too important for the regular crowds that might turn up at the Geneva Motor Show. That’s less likely than the second reason which is related to how Maybach themselves are now present at the auto show. If however you are genuinely interested in the Xenatec Maybach 57 S Coupe you should know that it is the world’s longest coupe measuring in at 5.73 meters. 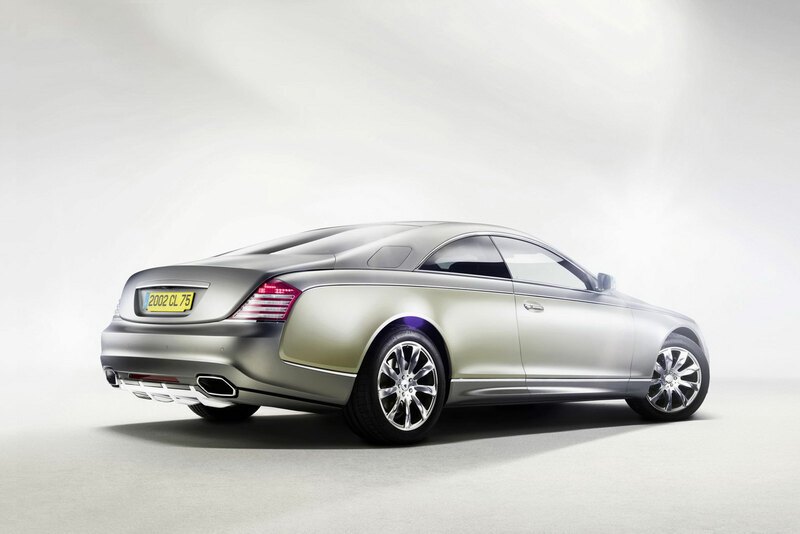 The power comes from the same 6.0 liter V12 engine Maybach put in the the car when it leaves the factor. 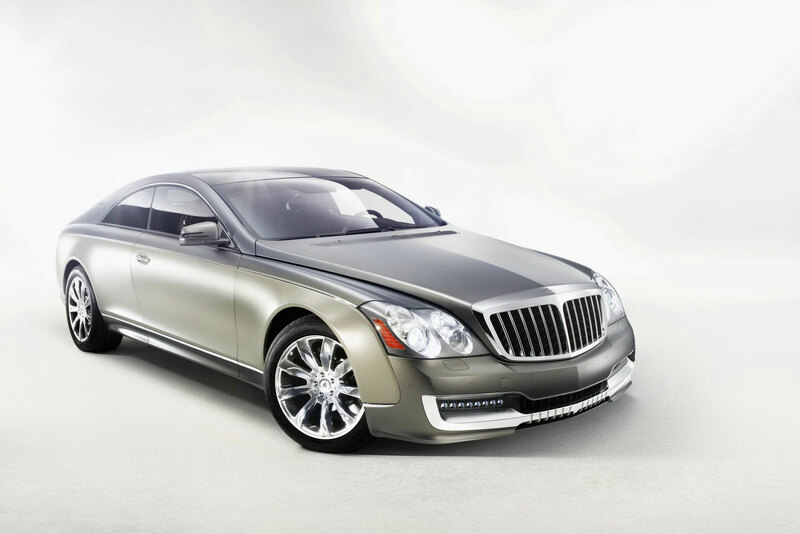 This is the unit which in the Maybach 57 S, develops 612 horsepower and 737 lb-ft of torque. The performance given by this setup, even after losing the rear doors is not very relevant for the eventual owner but is critical to us. 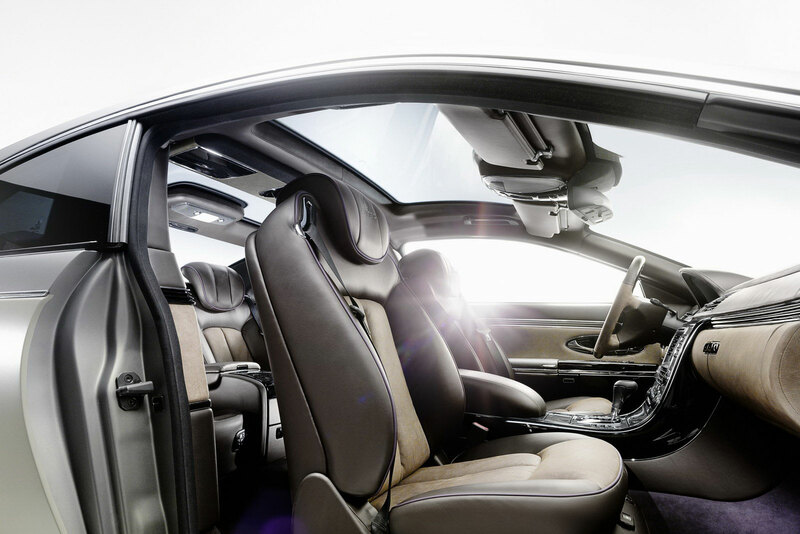 The Xenatec Maybach 57 S Coupe has a top speed of 171 mph and because it has so much torque it bends the asphalt before you can measure a 0 to 60 time. As to be expected this is a very impressive vehicle and as a result the nearly 1 million dollar price tag, even before taxes are considered.